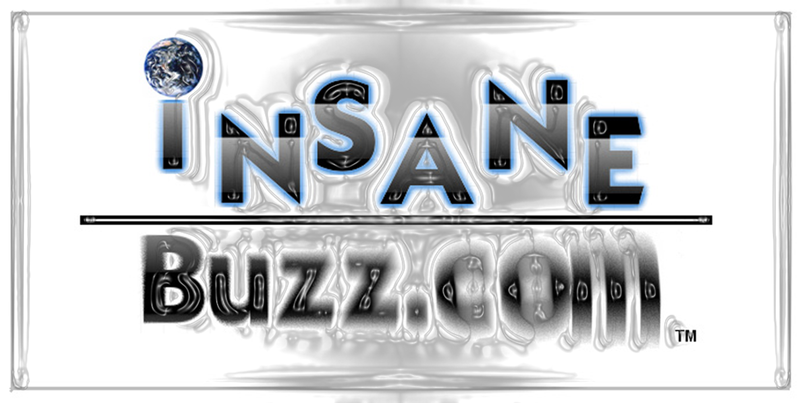 Welcome to the InsaneBuzz.com Social Network! 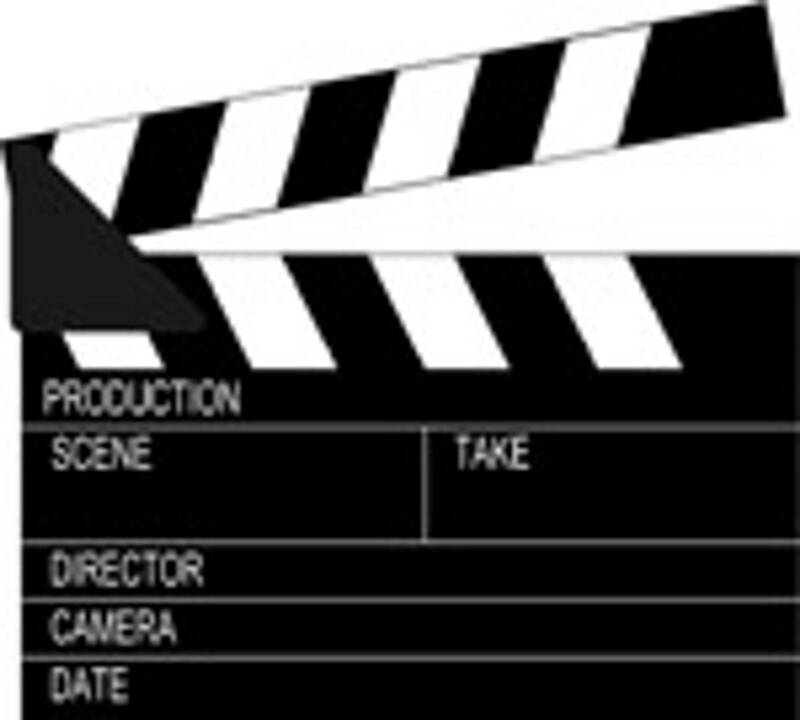 Hobbies, Interests - What are you passionate about? What drives you? What social networks you're on, and the links to each. Facebook, Twitter, Youtube, MySpace, etc. Standing at 6 feet and 2 inches tall with a smile that could charm an entire city, his simple yet promising motto represents this ambitious 21 year old best. “Strength, Determination and Perseverance.” His name is Jordan Anthony Swain and he is quickly turning himself into a business conglomerate of modeling, fashion styling, creative directing, poetry, fashion writing, and nationally public speaking on education. With an ever-expanding fan base and rising Q score, Jordan is fast becoming a powerhouse and the media is noticing. Through his company Styles By Swain he works as a celebrity fashion stylist and creative director with his work in such magazines as American Vogue, Harper's Bazaar, GQ India, Maxim, and many other regional publications to name a few. Born and raised in Cambridge, Massachusetts, Jordan always knew his calling would be in assisting others. Upon graduating from Cambridge Rindge and Latin High School in 2009, Swain was set to pursue a career in medicine and had worked at four local hospitals simultaneously as a Patient Care Attendant. Call it an epiphany or just a gut instinct, but weeks before registration deadlines, he made a major decision to pursue a career in acting and modeling, thus leaving behind a hefty scholarship to his top choice school. This required immediate relocation to Los Angeles where he began a targeted networking campaign of re-imaging himself for a new and highly competitive industry. Without a single contact, friend or family member in a then foreign Los Angeles, he boarded a plane to begin a life changing process. One of the greatest joys in the work he does is giving back to others. In continuing to do this work, both through his speaking, and through his art, he has high hopes of being another positive African American role model in this Country. Model. Fashion Stylist. Creative Director. Motivational Speaker.